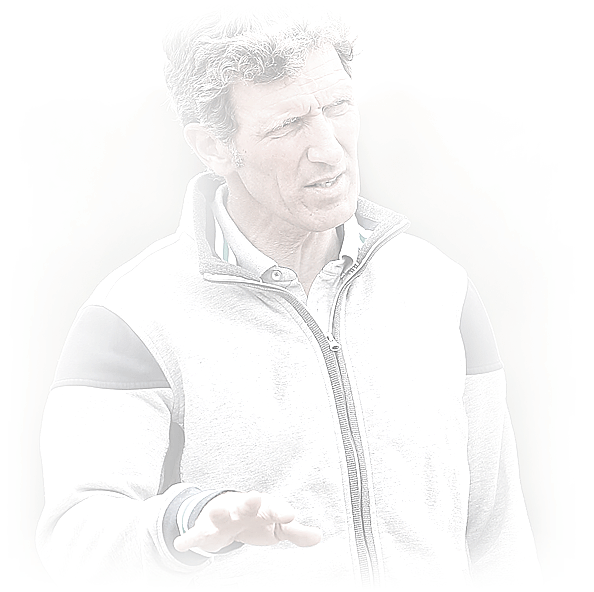 Success is not a matter of chance, says Ludger Beerbaum, president of the Longines World Equestrian Academy (LWEA) – and he knows what he is talking about. 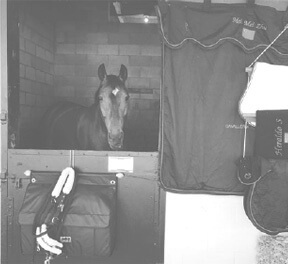 His stable and the equestrian centre Riesenbeck International focus on developing the sport, improving riding ability and fine-tuning horse management on a daily basis. All this in order to be an important part in the international horse scene, to celebrate successes and wins at international horse shows. This valuable experience ought to be part of the knowledge transfer – especially to the Asian riders. The horse riding sport in China is just at the beginning but one can see the rapid development and there is a great urge to learn from Europe. 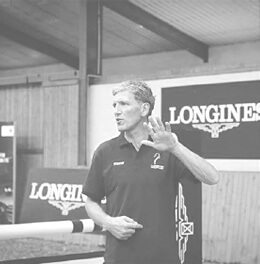 "There is a market", says the four time Olympic Show Jumping Champion, Ludger Beerbaum. 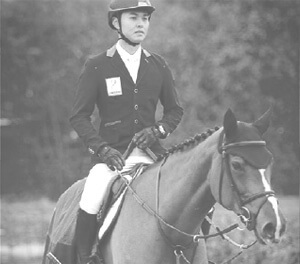 He is convinced that riders from Asian countries have a good chance to succeed at international shows in the medium turn. 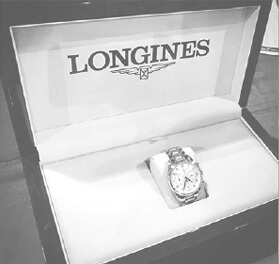 The Longine World Equestrian Academy contributes to achieve this goal. "We are doing a lot of work", says Beerbaum who has been part of the horse world in China since 2008, where he is a highly valued counsellor. In China the horse sport is supported by the state and with 1.37 billion inhabitants, there are enough interested young riders around. There are 155 riding clubs in Beijing alone. 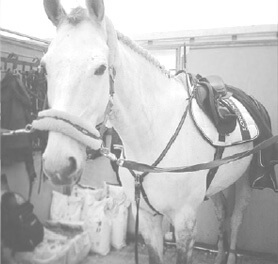 But basic things are still lacking, for example special feeds, competent vets, grooms, farriers and professional show management. But Rome wasn't built in a day either. 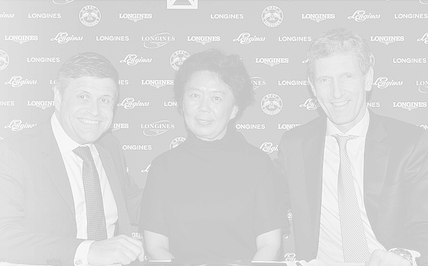 So Ludger Beerbaum and his Chinese partners from Dashing riding stable have developed a programme with various activities with ambitious aims only in the second year of existence of the academy. The general directions obvious: Basic knowledge will be part of the development in Asia, the fine-tuning will take place in Europe. 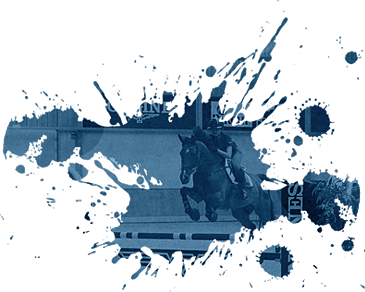 Talented riders who want to take part at international shows can be promoted specially. They can be part the professional stable of Ludger Beerbaum for a longer time. 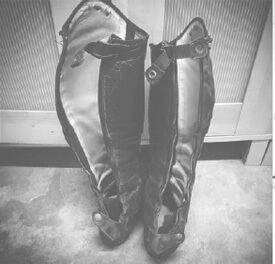 They will be coached at shows in Europe. "We hope that one or the other will develop to be a good competitive show jumper", says Beerbaum, who himself is very interested in how this development scheme avails. 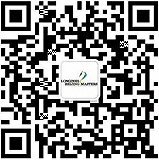 He is sure that LWEA students will learn a lot from their European colleagues and will then pass on their knowledge and experience back in China. At the stable in Beijing many initiatives will be offered in 2017 to consolidate the basic knowledge. There will be clinics and seminars for grooms, vets, course designers – all lead by highly experienced European experts in their fields. With seminars for young beginners, the kids will learn how to properly handle horses and how they and their horses can learn and develop. An Open Day will allow children to see and experience how wonderful it is to spend time with horses and ponies. During the summer time there will be summer camps in Beijing and Germany which will last for about ten days where participants can improve their riding skills and their theoretical knowledge as well as get to know the culture of the host nation. Guests from Asia will visit an international show after their training sessions in Riesenbeck. 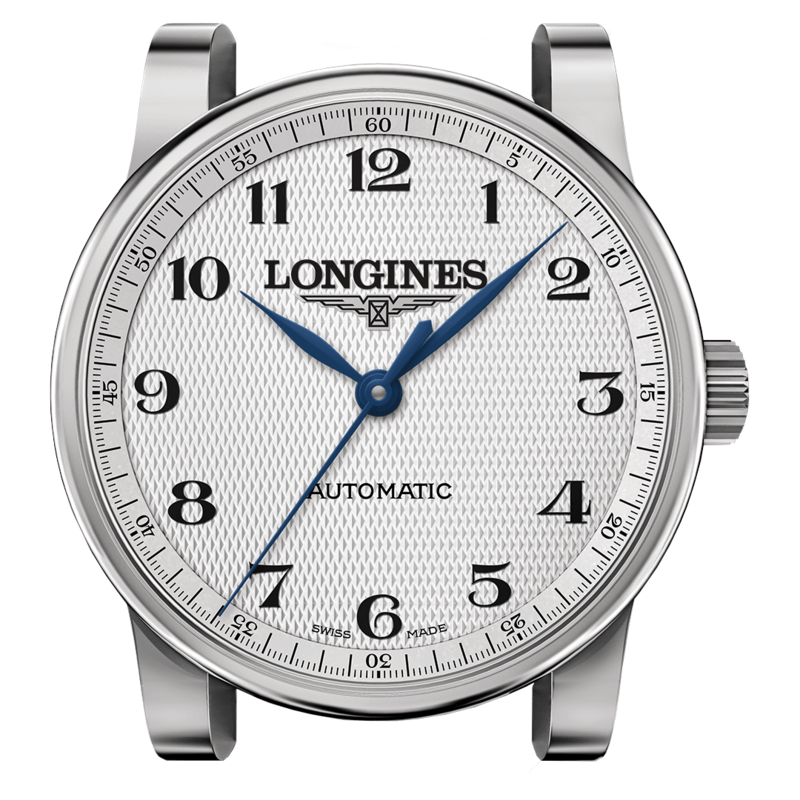 For the more advanced riders there will be a highlight of the year: the international show – the Longines Equestrian Beijing Masters at the former Olympic Stadium Bird's Nest from 13th to 15th of October. Ludger himself will lead a clinic around this event.